Redesigning your yard take more than one call to a landscaping company. There’s a lot of communication that needs to take place even before the project starts like: initial consultations, quotes, and designs. Due to that, it’s great to be prepared before starting the whole process. Landscapers’ schedules fill up fast, and they hit the ground running as soon as the weather starts to warm so they can fit as many jobs as possible in their schedule. Make sure you’re on their list! First, we recommend writing down all you want to do to your backyard and your current budget. It’s not uncommon for huge landscape projects to take a couple years & budgets to complete, and consultations are a great way to figure out the best way to plan it out. 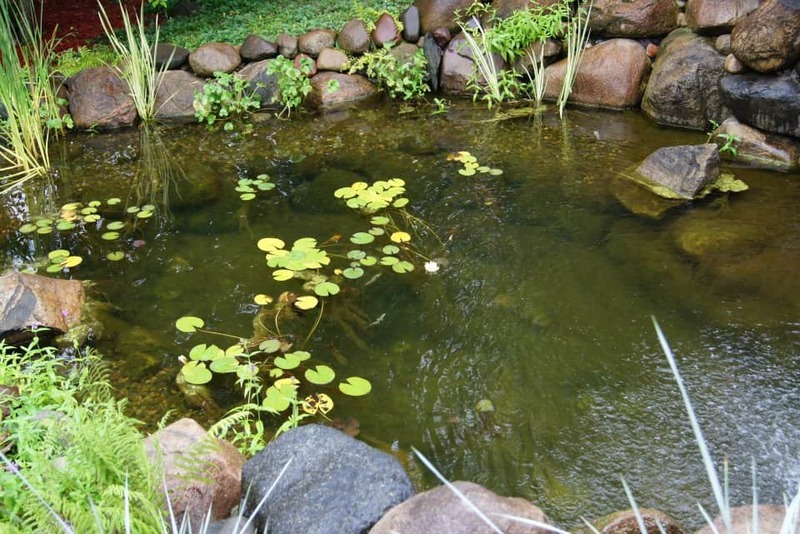 Our landscaping company can handle a variety of services like swimming pools, outdoor kitchens, pavers, retaining walls, water features, and softscapes, which means we can give you an accurate quote for the long-term project. Even better, our services start with a free concept drawing to really envision your investment. We want to help create the landscape of your dreams, so give us a call to start the initial process. Our schedule for 2019 has already started to fill up, which is why we love when people start planning early. Don’t miss out on our quality services!